Álvaro Lopes Dias holds a Ph.D. in Business Sciences from the University of Extremadura, a Masters in Business Strategy, MBA and Bachelor degree in Management. 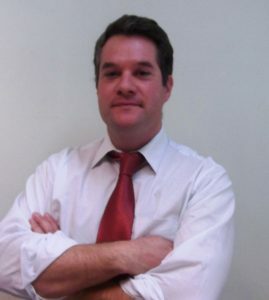 He is currently a Professor at the Lusófona University, and at ISG, where he is director of the Masters in Marketing. He wrote 17 books in the area of management. His research interests are dynamic capabilities and the creation value, especially in low-density territories.